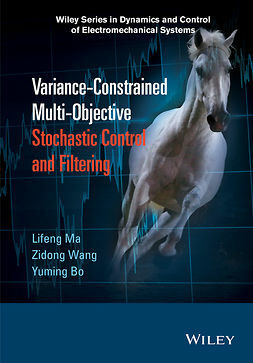 The literature about neural-based algorithms is often dedicated to principal component analysis (PCA) and considers minor component analysis (MCA) a mere consequence. 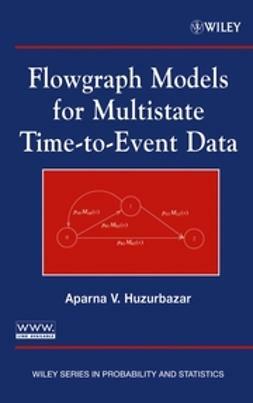 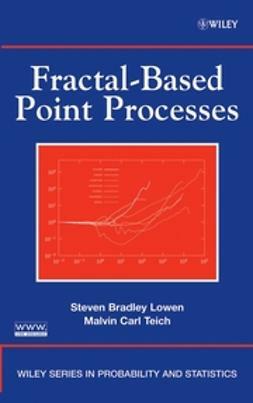 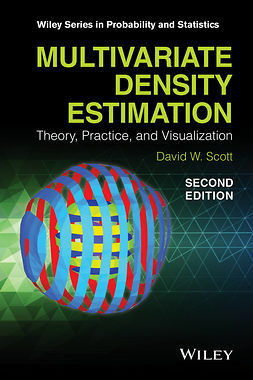 Breaking the mold, Neural-Based Orthogonal Data Fitting is the first book to start with the MCA problem and arrive at important conclusions about the PCA problem. 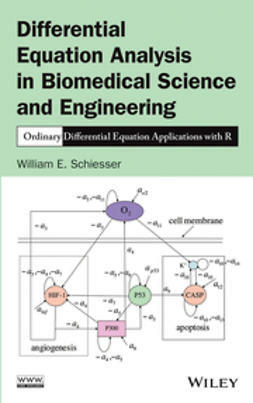 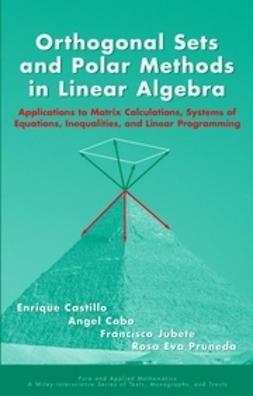 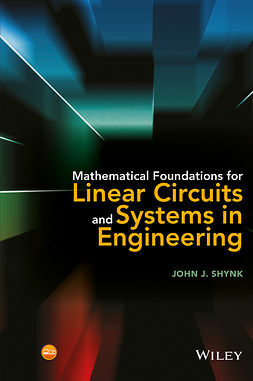 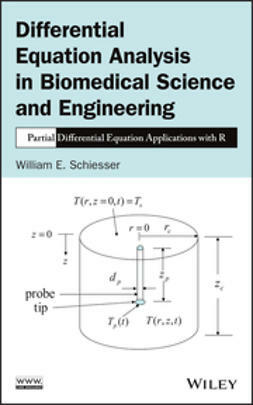 In dealing with mathematical and numerical aspects of EXIN neurons, the book is mainly theoretical. 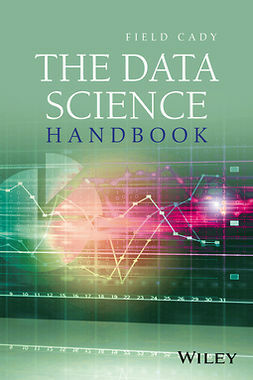 All the algorithms, however, have been used in analyzing real-time problems and show accurate solutions. 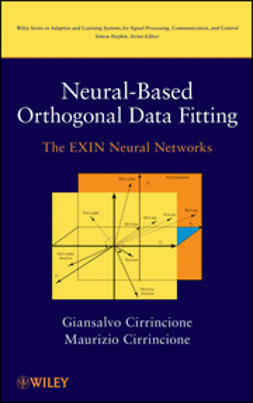 Neural-Based Orthogonal Data Fitting is useful for statisticians, applied mathematics experts, and engineers.